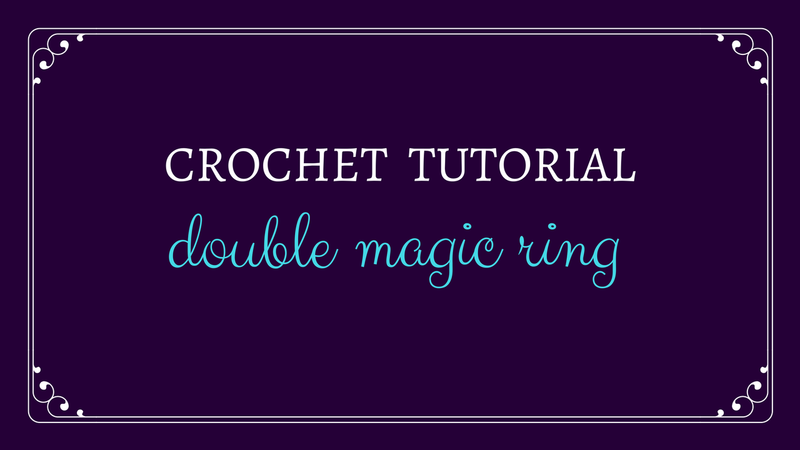 Try the Double Magic Ring tutorial! Follow these simple steps and master the double magic ring. You will never want to start a project in the round any other way! This technique is the most secure way to start your projects in the round and it works for all yarn types, including thread! Watch this short (less than 3 minutes!) 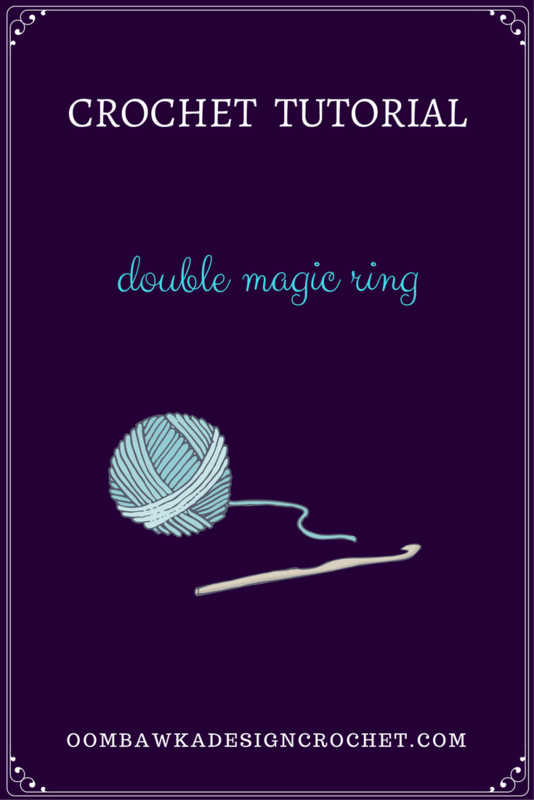 step-by-step video to learn how to use the double magic ring for your projects worked in the round. This simple technique is also called the Double Magic Circle or Adjustable Ring. It is an alternate way to start your projects in the round. The top of your hats, mittens and amigurumi will close up tightly and remain secure when you use this technique. The magic ring is also called the adjustable ring, magic circle and the adjustable loop. I’ve been using the magic ring technique for years but have always needed to reinforce the initial loop by weaving my yarn end through it multiple times to ensure it stayed in place. Some fibers are slippery and do not hold well using the original magic circle technique so when I was introduced to the double magic ring, I was pleasantly surprised to find it is very effective at keeping the top of my projects closed securely. 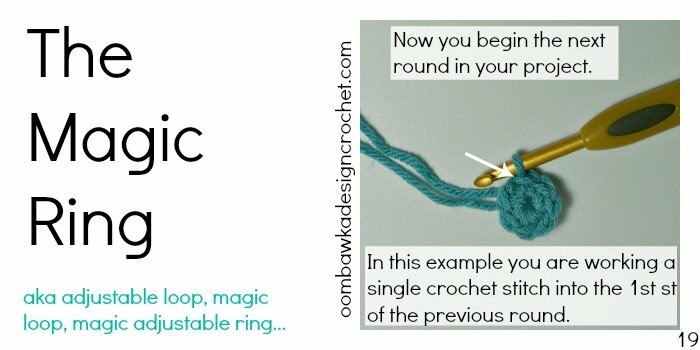 I have been using the double magic ring technique since the spring and each project I have crocheted has stayed tightly secured. If you would still prefer to try the magic ring technique instead, please see this post: Magic Ring Tutorial where I have included both a photo tutorial and video tutorial. I am so glad to have come across your video of the Magic Ring. Thank you for making and distributing it. I do have to agree with Sue that it is too fast — of course there is a way on YouTube to slow things down, but for future videos the key is slow and repeat! The number of fans will surely increase and so will our enthusiasm! Am trying to do my first ever hat & want to do the double magic ring. Are there photo or written instructions? If so, where do I find? The video is great, but a tad to fast for me. Sorry.